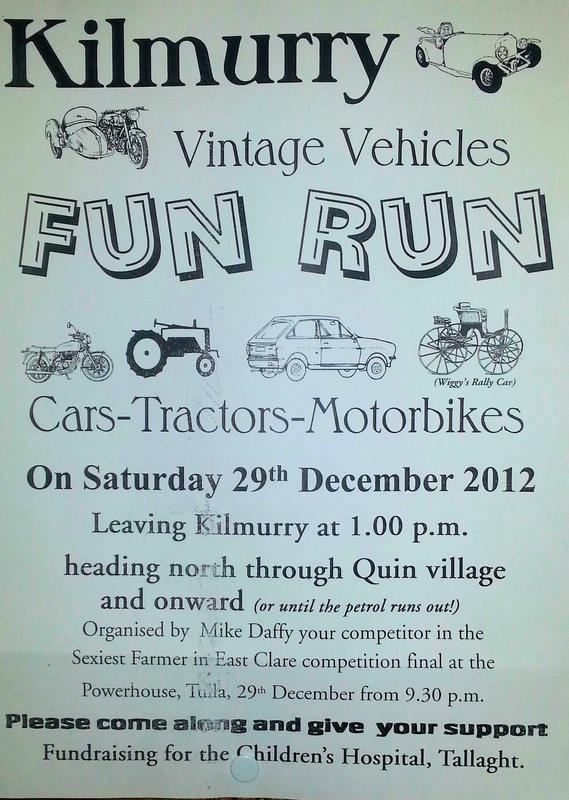 Mike Daffy is Organising a Fun Run for Vintage Cars, Tractors and Motorbikes this Saturday in Aid of the Childrens Hospital in Tallaght. 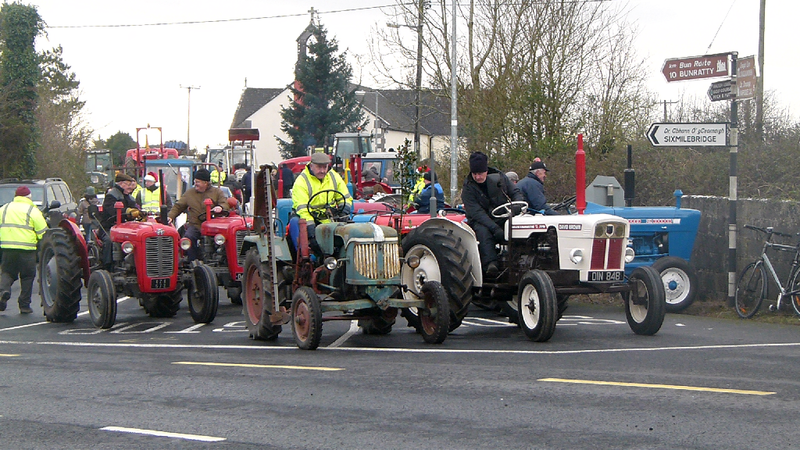 Its one of the events organised by Mike as part of the “Sexiest Farmer in East Clare” Competition. 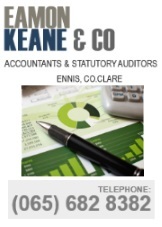 The Fun Run leaves Kilmurry at 1.00pm and heads off towards Quin.